Be Well in the Ranges is a project funded by FRRR to provide free confidential counselling, psychological support, and music therapy to fire affected communities around the 10th anniversary of Black Saturday. You don’t need to see a doctor for a referral, and you can make a booking anytime through the website. 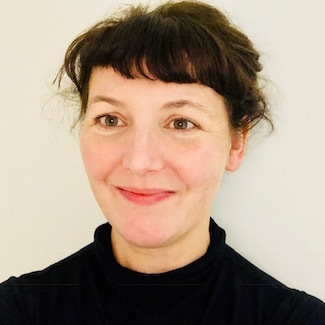 Close FRAN BOYERPsychologistLLB, BPsySc(Hons), MPsych(ClinPsych), MAPSFran has completed a Masters degree in clinical psychology and is a registered psychologist with the Psychology Board of Australia. 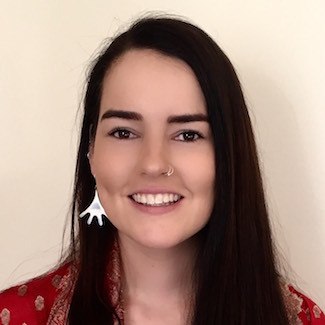 Fran is completing the clinical registrar program to gain endorsement as a clinical psychologist and she is also a member of the Australian Psychological Society. Fran previously worked for several years as a Mental Health Practitioner in a range of community programs including carer and family support, outreach mental health support, care co-ordination, state-wide mental health intake service, and within sub-acute residential psychiatric facilities. Fran currently works within a public mental health service, providing psychological assessment, treatment, and case management for clients with severe and enduring mental health disorders. In addition to her work in area mental health services, Fran practices privately across two settings, in Kinglake and Carlton. Fran provides individual psychological therapy, primarily to adolescents and adults (12 years and above). In this capacity Fran has experience working with individuals with mild to moderate mental health conditions and a range of other presenting concerns. Fran utilises a range of evidence-based therapeutic techniques, which she tailors to meet the specific needs of each client. These therapeutic models include Cognitive Behavioural Therapy, Acceptance Commitment Therapy, Mindfulness, Motivational Interviewing, and Intensive Short Term Dynamic Psychotherapy. Close PETER KUEFFERPsychologistESM, BA, Dip Ed, Grad Dip Counselling, MAPS, MACE MTIRAPeter specializes in crisis intervention and trauma. His experience also includes anxiety, depression, stress management and relationships. 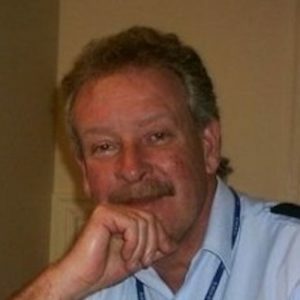 For the past 17 years he held the position of Clinical Director/Psychologist with the Victoria State Emergency Service. He is also an experienced trainer and facilitator and has conducted programs including Individual and Group Crisis Intervention, Resilience and Resilient Crisis Leadership both in Australia and internationally. Having spent over 20 years as a volunteer firefighter with the CFA, Peter is in the unique position of being able to approach Trauma and Resilience in emergency services from a user’s as well as a practitioner’s perspective. NATASCHA NEWTONCounsellorNatascha is a registered Counsellor and co-director of Rise Wellbeing. She has worked with young children for many years, and whilst raising her own four children she developed a passion and desire to study counselling so she could better understand and offer support to those in need. This led to gaining qualifications in professional counselling and work mentoring youth at risk. She has a person centred, compassionate approach with her clients, She runs athletic development and high performance sessions with young athletes with continued focus on mental health. 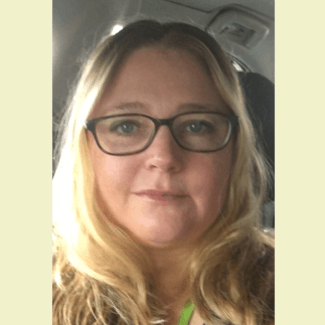 She currently works as a generalist counsellor with a person centred approach, and applies CBT and solution focused therapy models as well as looking at the client holistically to support the client to learn new tools and strategies. She has a passion and drive to help anyone who seeks support to move forward in life. KIM MALONEYCounsellorKim is a registered Counsellor and co-Director of Rise Wellbeing. Kim has a warm and empathetic approach to mental health and wellbeing. 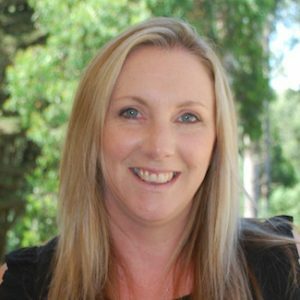 She has combined her strengths and experience to follow her passion in counselling and uses evidence based, person centred approaches with her clients. She is a qualified 1, 2, 3 Magic and Emotion Coaching facilitator of a program for parents of 2-12 year olds. She has an interest in working with youth and primary aged children, and an interest in supporting people who are experiencing anxiety. Kim brings her life experience as a mother of 2 teenage boys, and a wife of 21 years. She has 28 years’ experience in working within the Disability Sector. As a counsellor she offers authentic, empathetic support and aim to create good working relationships with people as we journey through the challenges they face. She believes in working within evidence based practice with a holistic approach, utilising Cognitive behaviour therapy and solution focused therapy in either 1:1 or group sessions, parenting and meditation groups. All bookings are made privately via an external system. Your information is only available to the practitioner you are making an appointment with. No information is captured or stored on this website. Where will my confidential records be kept? Confidential records will be maintained privately by individual practitioners as per their professional guidelines. No, you can make a booking via telephone or the website without having seen anyone first. Is there any cost or gap? No, this program is free. The practitioner that you see will be able to recommend the number of sessions that will be useful. The program is funded for 6 months, and if you need further support after that time, practitioners will be able to recommend ongoing services or support.